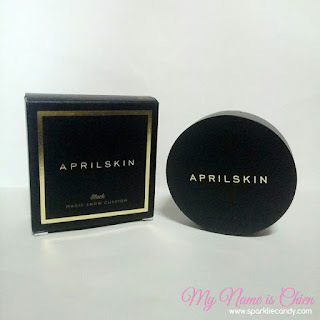 After I finished my April Skin Snow Fixing Cushion I thought of trying April Skin Magic Snow Cushion 2.0 for a change. My friend swears by it so I ended up buying one. This item is actually one of the best seller of several korean items shop because it was trending. This product just got to be the first item to be reviewed because April just started. April is the beginning of spring when new life begins. Foundation in mochi cushion format from original Magic Snow Cushion with more glamorous and luxurious packaging. Infused with 45% water based to provide moisturizing coverage. Long lasting Magic Snow cushion gives a smooth flawless and velvety complexion. April Skin Magic Snow Cushion 2.0 is in a sossy glamorous matte black case packaging. The Magic snow has a sponge type of cushion while the fixing cushion offers mesh. To tell you the truth I like the mesh type better because as far as I know the sponge type tends to dry faster. I commend the idea of cushion in general because it does work and its convenient. I like that I tend to use just the right amount of product each and everytime. There is a cute mirror and a puff inside. On my first swatch there was no 'wow' factor. It comes with light to medium coverage. 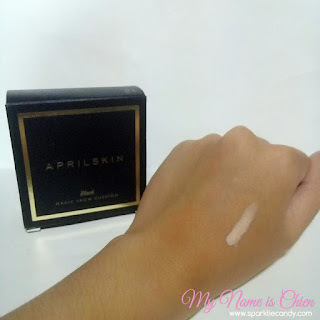 There is a very minimal makeup scent on this foundation which I don't really mind. I have combination skin and I've used it on a regular day alone with no primer and concealer underneath. 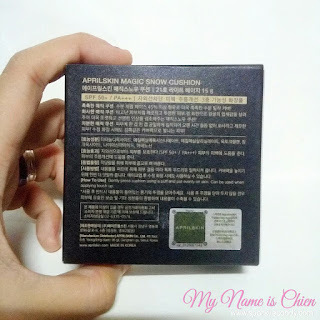 April Skin Magic Snow 2.0 gives a dewy natural healthy finish but it somehow felt heavy and sticky. My hair sticks on my face whenever I use this alone so I made sure to set it with powder. Given its medium coverage, concealer is also a must for dark and red spots. 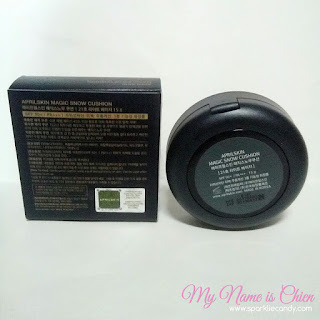 I am a bit disappointed on the longevity though because after a long day I can't barely see the foundation I've used. Reapplication is needed because it doesn't last long. One good point is the flawless and bright finish it gives. 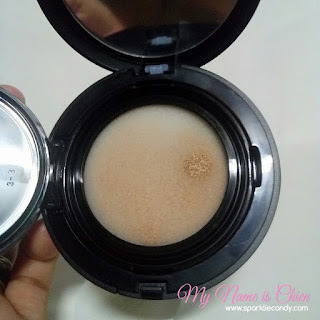 It softens the look of my pores and doesn't accentuate any dryness. 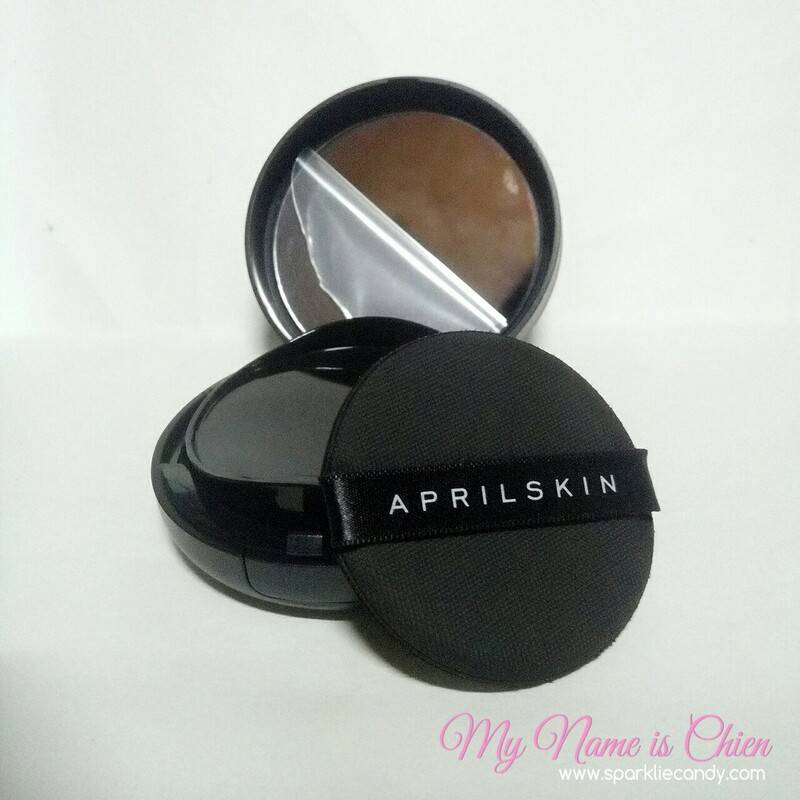 It also contains SPF 50+/ PA +++ which means protection from harmful UV rays. This is good thing especially its summer however due to the high SPF, be warned that there is white cast on flash photography. Make sure to also wash your face and double cleanse if possible, not doing so may break you out (well I did). 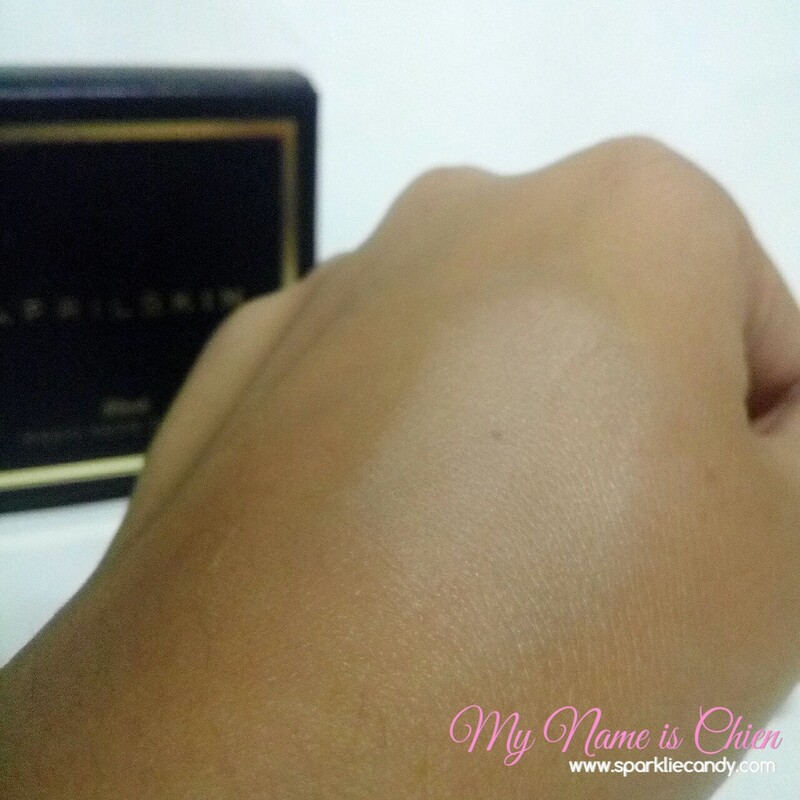 I honestly might repurchase April Skin Fixing Cushion or Karadium Cushion. I really don't know why they call this cushion 2.0. 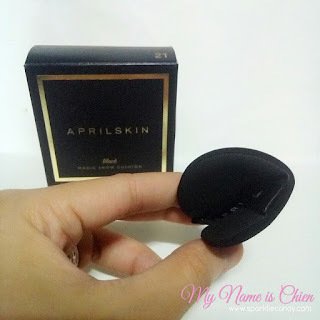 April Skin Magic Snow Cushion 2.0 is a downgrade version of the Fixing Cushion, I actually like the latter better. I am finishing this up and will try other brands or buy the Fixing Cushion. Any questions? Let me know in the comments! 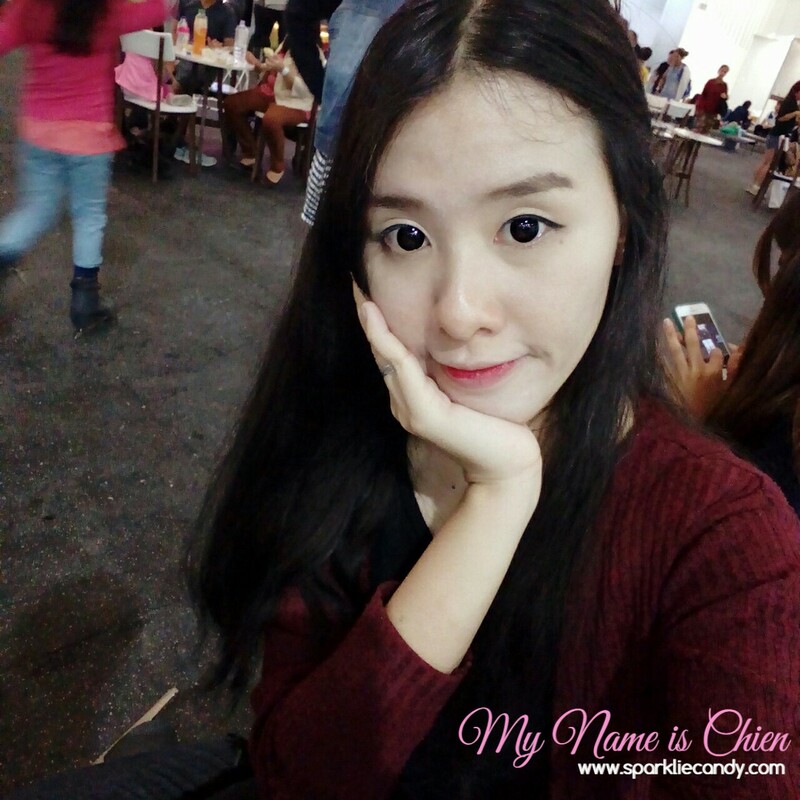 I might try to be active in Intagram, do follow me at @kvchien and I've thought of changing my theme into white. Do you happen to know if this is available for purchase in the US? Or through a site like KBeauty? It looks like a nice smooth coverage. Nice to meet you Chien! Very interesting information. Hello Chien! I should check these products. I am very new to K Beauty. Thank you for Sharing. Thank you for the review. 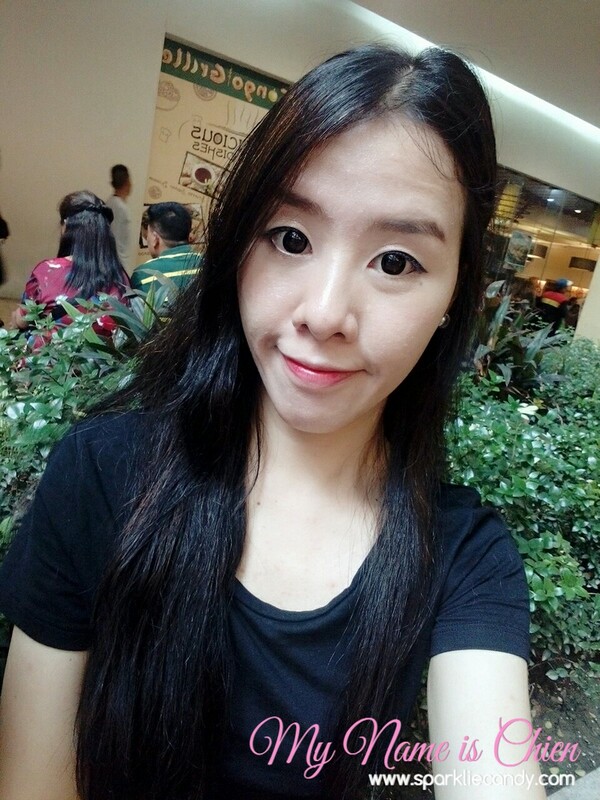 Having SPF in a foundation is very important.